So, I really take heed to Susan Miller of Astrologyzone. A lot of my friends and I find her astrological predictions to be dead on and accurate. For this month, she promised big things for me and I could see them bubbling over and starting to pour out because it is so full. It amazes me how I am so much my sign. 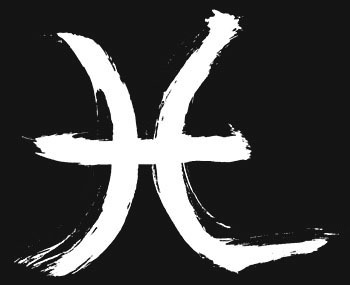 Almost every astrological book there is out there, I am definitely a typical Piscean, through and through. I’m the textbook definition of the Pisces and that should pretty much determine who I am and what I’m like. And now that the monster moon is done, everything is going to start moving at a faster pace; that’s what Susan Miller said. As if it can get any faster. This whole year has been moving at breakneck speeds. I don’t know how I’m supposed to catch up. But it is and I just better keep up. I’m just going to have to and I hope I’m ready for it. It’s written in the stars, after all.